20th anniversary release screening. 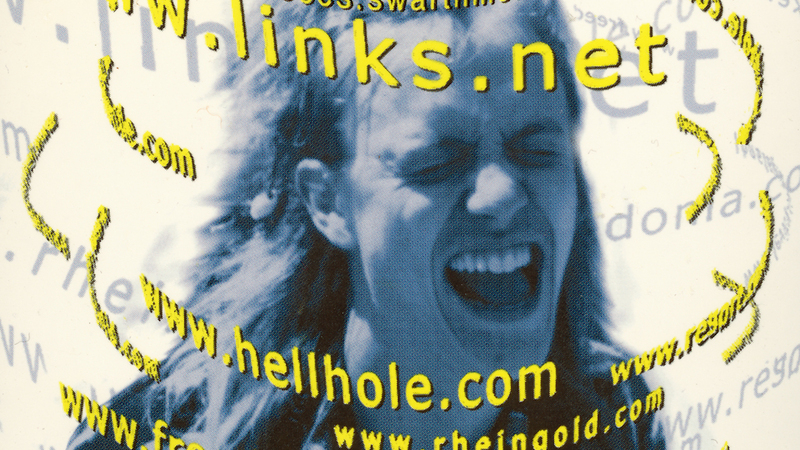 Filmed in 1996, Home Page follows pioneering personal blogger Justin Hall over the course of a pivotal, transformational year in his life, and in the early life of the internet. Post-screening discussion: filmmaker DOUG BLOCK and NATASHA SCHULL (Media, Culture, and Communication). Moderator PEGI VAIL (Center for Media, Culture and History). Free and open to the public but seating is limited. First come, first serve. Please bring photo ID for NYU building entry.